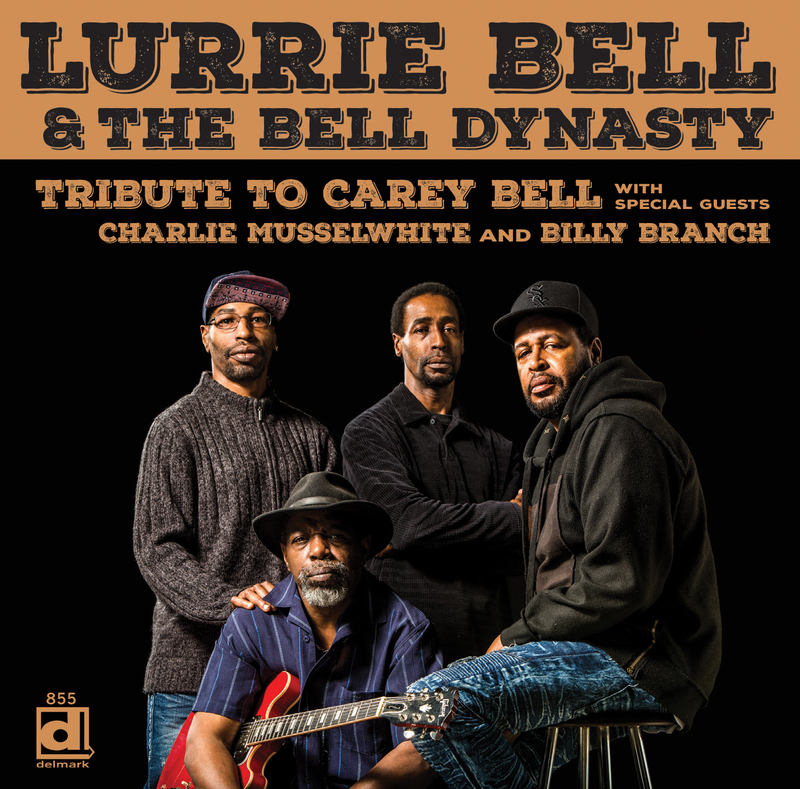 It’s almost 50 years since blues harpmaster Carey Bell released his debut album on Delmark Records. Carey’s children followed him into blues and performed with him often while growing up. Lurrie’s debut recording was with Carey appearing on Heartaches And Pain (Delmark 666) and he joined with pops again in 2006 to record a live album / DVD, Gettin’ Up (Delmark 791/DVD 1791) only one year before Carey passed away. 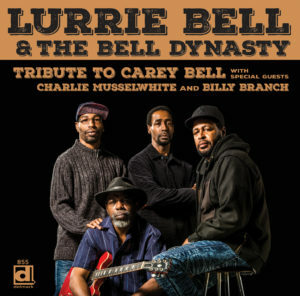 Now Lurrie, Steve, Tyson and James Bell join forces as The Bell Dynasty to present this tribute to their dad, Carey Bell.